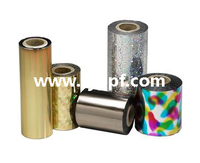 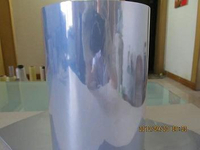 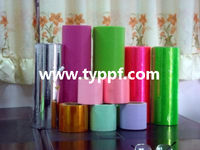 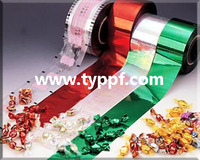 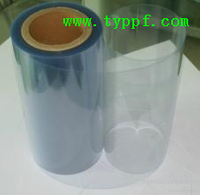 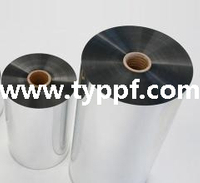 Su Qian Huanyu Plastic Products Co; Ltd is profesional manufacturer of PVC Twist Film, Candy Twist Film, PVC Food Film. 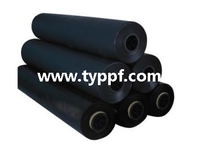 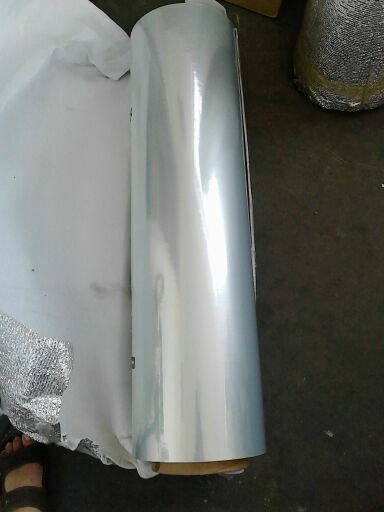 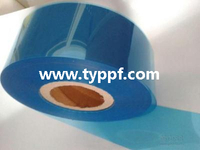 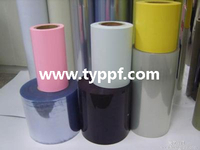 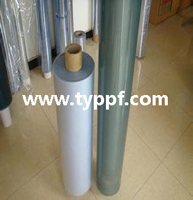 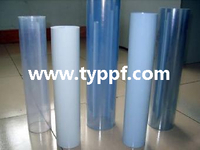 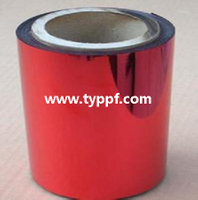 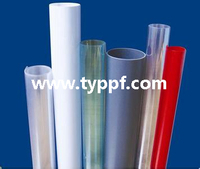 The Film, taking food-grade PVC as material, is featured by dustproof, damp-proof, good fresh-keeping property. 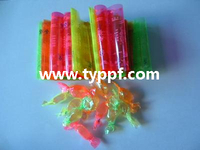 Color: Clear Blue green yellow orange Application: Packaging for candy, biscuit, etc.